Marina M. Gabriel - DMV and Title Processing gal! 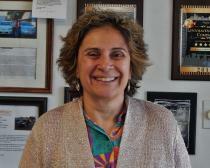 Marina is our Dealership's paperwork guru, she is responsible for all the titling of vehicles, spends lots of hours at DMV, arguably the toughest job around. 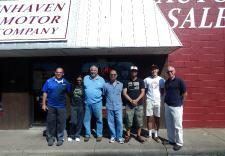 Here are some great folks who are very dear to Lynnhaven Motor Company. We appreciate your business. 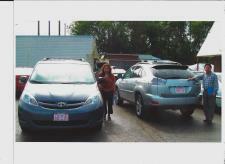 It is easy to sell a single vehicle when a great price is offered... but it takes satisfaction, great service, trust, and support to earn your repeat business, and best of all, your friendship! 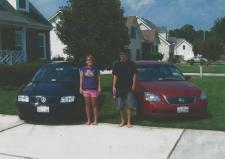 Lovely family photo with our cars! 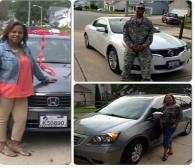 - 3 vehicles in a single year! All the way from the Northern Neck! - 2 vehicles! Purchased 3 vehicles - over the last 5 years! Another cool photo! 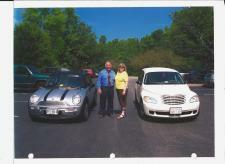 - Purchased 3 vehicles over a decade! 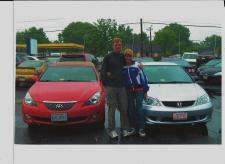 Purchased 7 vehicles - over an 8 year span! The first and original photo sent to us! - 3 vehicles within a single year. Thanks for the cool picture and the memories! All the way from Richmond! 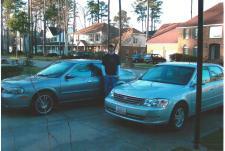 - Two cool vehicles purchased! Thanks for your effort and business. 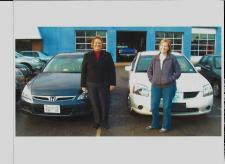 Dear customers way back since 2003 - Purchased 3 vehicles over a decade! 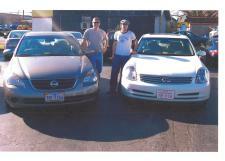 Adrian Francis and Tejero J. Rawlins - Purchased 3 cars over the last 5 years! 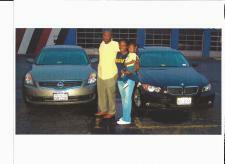 Adrian's uncle came down from New York on two different occasions to purchase a vehicle from us. Greatly appreciated! We appreciate - and thank you! 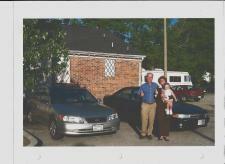 3 cars in the last 4 years! 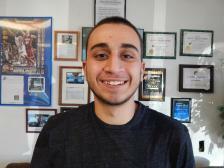 Look forward to serve your future car needs. We appreciate - and thank you! 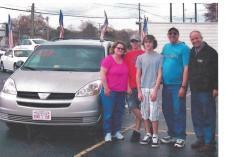 Not pictured but needs to be mentioned is their son Matthew who also purchased his vehicle from our company. Thank you all so much! 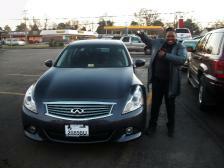 Recently purchased her dream car an Infiniti G37X! We thank you so very much! - Your trust in us is appreciated. Look forward to see you again soon. As his license plate says: see him for any TV spots and commercials! He is the best! 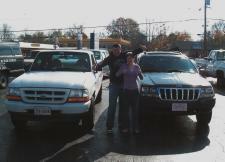 Purchased 4 vehicles! - Mr. & Mrs. Longo! 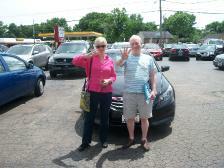 As they proudly are indicating, these kind folks were happy with their 4th purchase here! 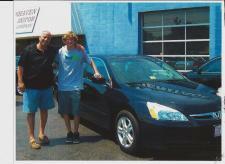 A lovely Honda Accord EXL !! 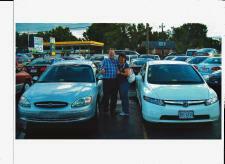 Selling a single car at a great price is easy... - but 2, 3, 4?? means dedication and service! Thank you...is very understated here! 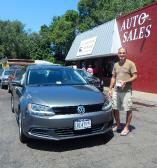 We thank you for your business, - it was a blast meeting you! 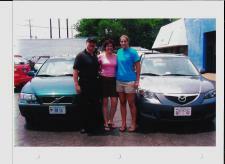 Making our customers part of our family is certainly a privilege. 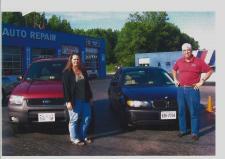 Look forward to a long lasting friendship, as well as taking care of your car needs! Thank you for your trust - and repeat business. All the way from Richmond! We will always stand by your side for every car need. Thank you so much - great people! It was a pleasure meeting you - and making new friends is a blessing! Hope you will visit us in the future for any car need you may have! 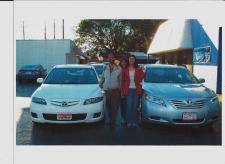 Thanks for your trust and business - it was a pleasure meeting you! As your family grows, we will always be here for you. Thank you so much - your continued support is appreciated. 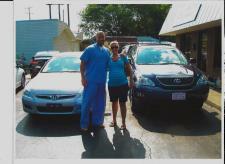 Repeat customers make us feel wonderful! It was our privilege - to have met you both! What great fun it was yeah? Great school car and here is hoping that your career is bright. 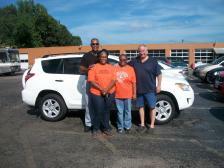 We appreciate your business - and your family's repeat support. We hope to serve your car needs of the future. How time flies by... - very nice to see you again! It was our privilege to be here for you. Repeat business means everything to us. Thank you returning to us - and for supplying us this great photo. We certainly appreciate the trip and your trust in us. 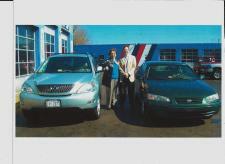 Your car needs will be our priority! Hope to be here for the next generation! Thanks for supplying us this neat photo! see you soon again! So much for us to be thankful for - your continued support is appreciated. 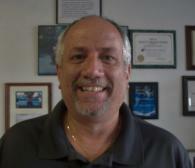 We value your time and effort, hope to be there for you for any future car needs.